Pulp, one of the best 90's bands, really struggled to gain prominence in the early 80's with the release of their debut album 'It'. Most of the songs on this album were acoustic, romantic pop songs influenced by Leonard Cohen. 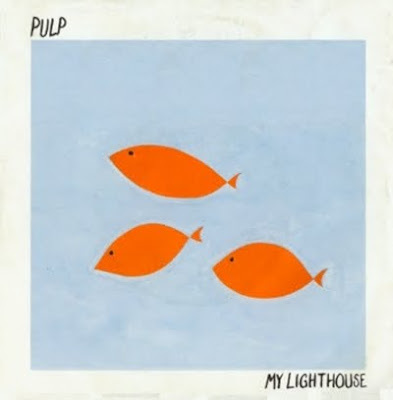 The debut single "My Lighthouse" is the perfect example for it. It was released in 1983 though the Red Rhino Records.